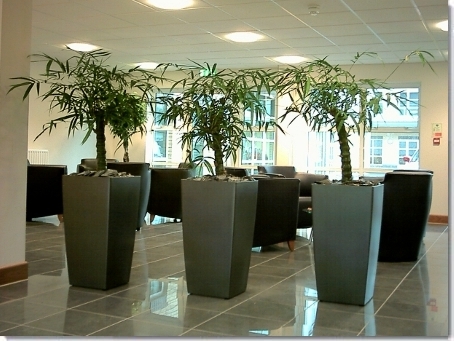 Decorfolia specialises in the installation of live office planting schemes with full aftercare. 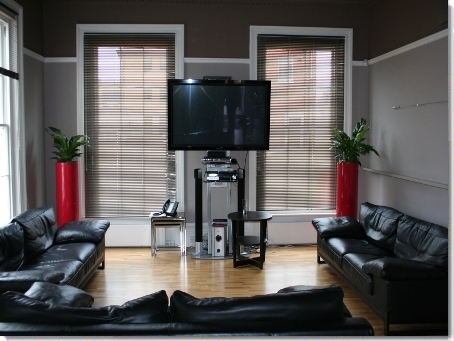 We can visit your premises and provide a free no-obligation quotation. 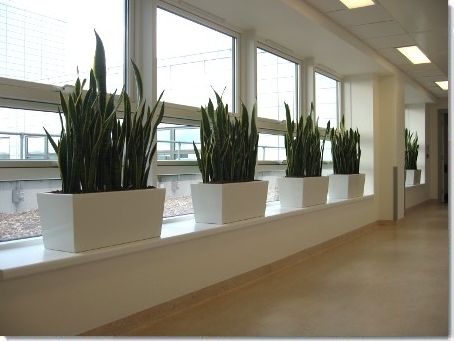 We recommend the right plants for the light levels and space you have, taking into account the style of plant pots that you like from the wide range of shapes and colours we offer. 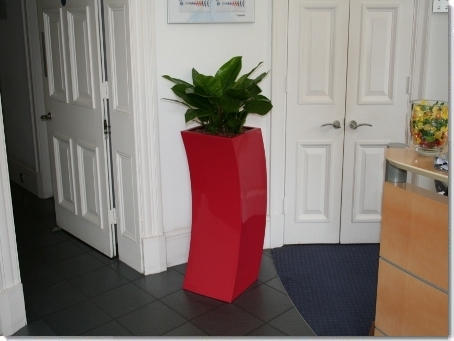 If you purchase your plant displays we sell you all the plants, pots and planting sundries, deliver and install the displays and send a one-off invoice. 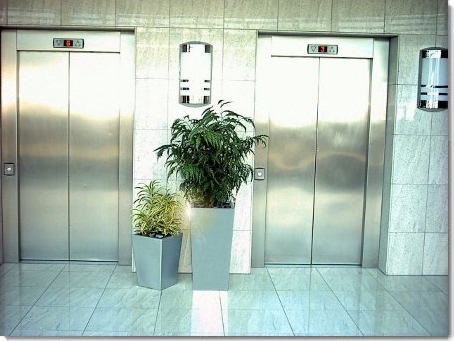 You may then decide on our Maintenance Contract, where we visit on a monthly basis to ensure that your plants are cleaned, watered, seasonally fed and pruned to keep them in prime condition throughout the year. 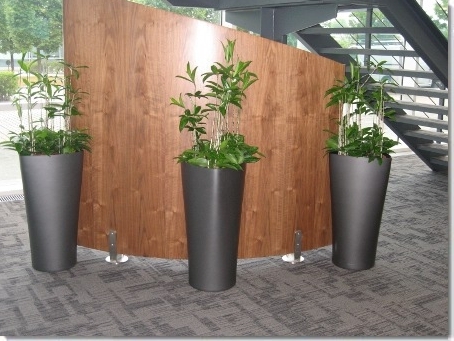 Alternatively why not rent plant displays tailor made to your requirements. These automatically come with our excellent full aftercare service. 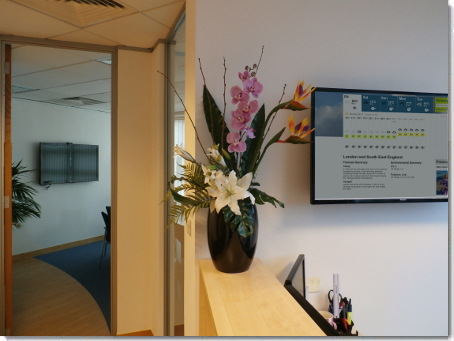 Minimum Rental Contract period is 1 year (12 monthly visits), thereafter we ask for a three month notice of termination.